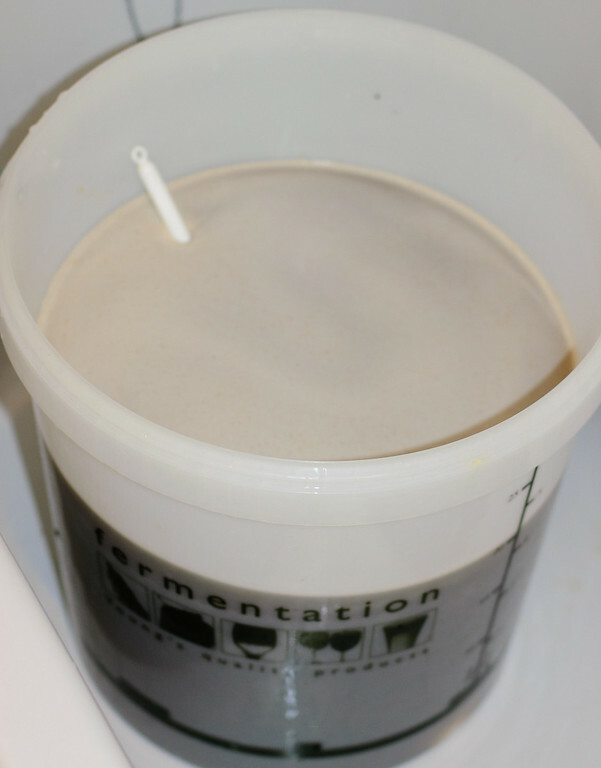 I thought I'd document the process for all those that are interested to show you just how easy it is to make your own beer at home. 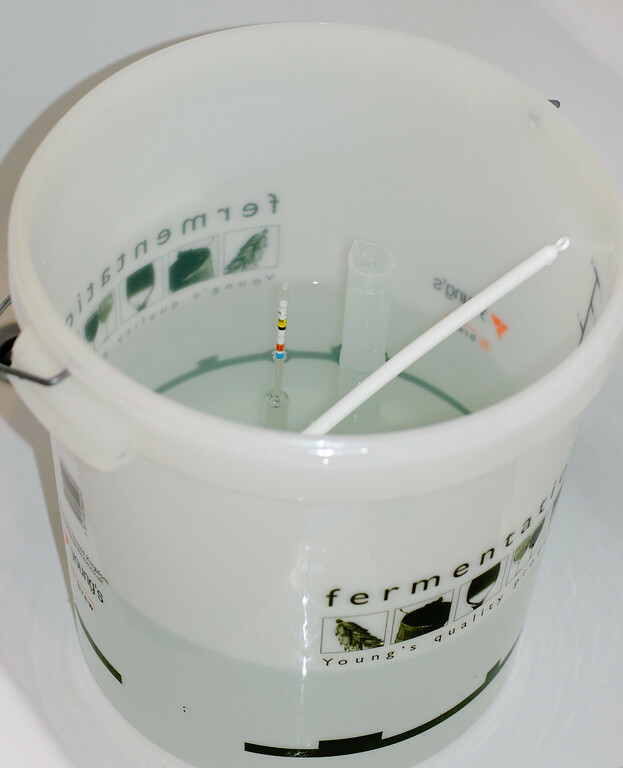 First, I sterilized the fermentation vessel (bucket to you and me), stirring spoon, hydrometer, a glass and teaspoon in about 10 litres of hot water with 3 generous teaspoons of Young's Steriliser & Cleaner. I just followed the instructions on the side of the steriliser and made sure I rinsed everything thoroughly in hot and then cold water - I really really don't want my beer to taste like this stuff. 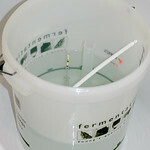 Once I was happy everything was sparkling clean and sterilised beyond all hopes of anything bacterial living another second, I set to following the instructions on the Hambleton Bard kit. I must say, whilst not overly complex, these are probably the most complicated instructions I've seen. That isn't saying much though as all my previous kits were of the syrupy malt extract types like the very good Woodfordes Wherry. 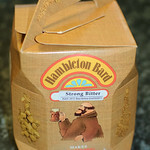 One word of advice here for anyone considering the Hambleton Bard kits: the Hambleton Bard kits are powdered kits so will have a tendency to clump if you're throw the whole lot in in one. So, to reduce the chances of clumping, treat it like making a white sauce and add the powder and sugar a little bit at a time whilst stirring vigorously. You'll see the clumps start to form and then disappear. 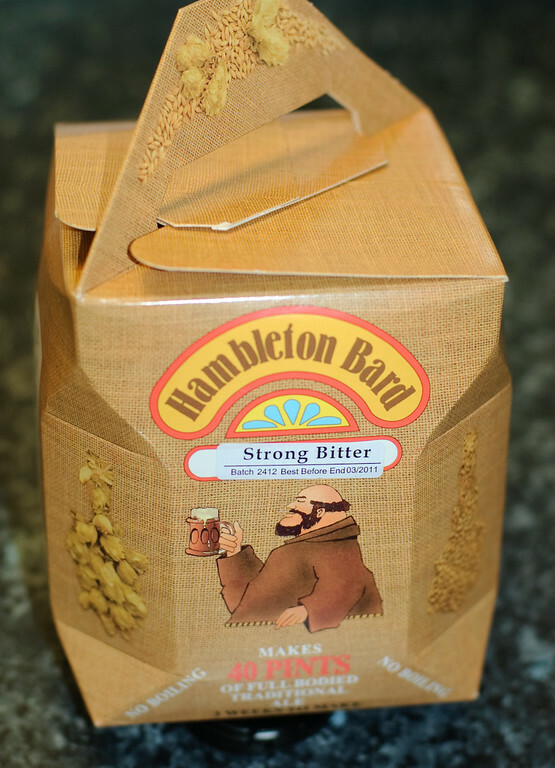 I deviated from the instructions slightly: several people have commented that the Hambleton kits can be a bit on the watery side, so instead of brewing 40 pints (just over 22 litres), I only added just over 20 litres of water to make about 36 pints. We'll have to wait and see how this turns out. 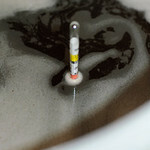 Next it was time to take my first specific gravity reading, once all the bubbles settled down a bit. This is so I can work out an approximate alcohol content at the end. As you can see in the picture, my "original gravity" comes in at about 1038 (in theory water is 1000). Just before bottling and kegging, I'll take another reading and then divide the difference by 7.36 to get the approximate alcohol content. That's it for the next 5 to 7 days. 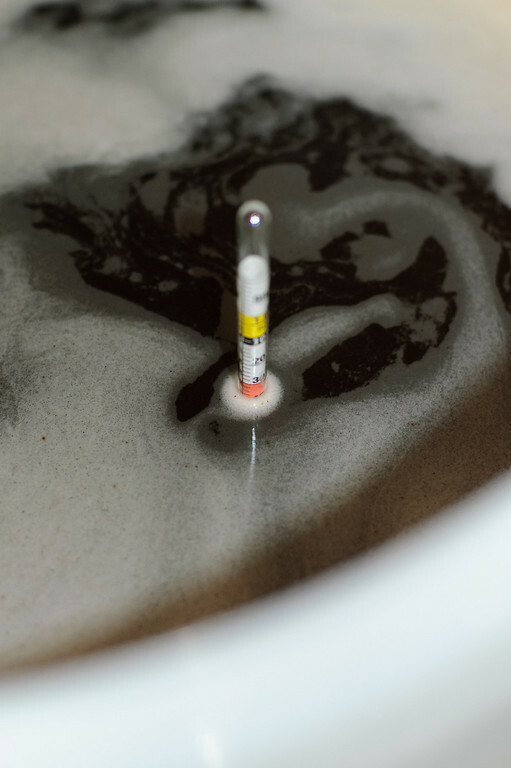 Time to let my beer sit in a nice warm cozy place to ferment and turn all that sugar into alcohol. I've been taking the odd peek now and again, and it's coming along nicely. The initial crust that built up in the first 12 hours (this is perfectly normal) has subsided and I can now clearly see the little bubbles bubbling up to the surface of the liquid. 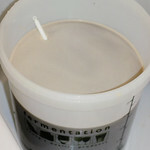 Once these stop I'll bottle and keg the beer, which will be the next installment in this little home brewing series.